The annual Association of Insurance and Financial Analysts (AIFA) conference was held at the start of this month and insurance and reinsurance executives debated the influence of alternative capital and ILS, while analysts questioned whether it’s more disciplined and cautious, or if reinsurance capital as a whole is becoming smarter this year. The losses of 2017 / 2018 and their impact on insurance-linked securities (ILS) markets and retrocessionaires resulted in some contraction and restructuring, of the reinsurance market’s capital base around the January 2019 renewals. With that renewal season now behind us and the market looking forward to April and beyond to June / July, the question of whether the ILS market and alternative sources of reinsurance capital will raise new capital and influence rates in some adverse way, seem to be front of mind for many and particularly considered a concern for Florida at June 1. But speakers at the recent AIFA conference said that they are optimistic for the April and key mid-year renewal seasons and expect both traditional and alternative capital providers to push for rate increases, at the least where major losses have been suffered and perhaps much more broadly. In terms of alternative sources of capital and ILS funds, speakers highlighted that they expect ILS investors to be a little more cautious through 2019, as they come to terms with losses faced in recent years, deal with still-trapped collateral and look to deliver on return promises for their end-investors. As ever, the discussion revolved around an expectation that ILS capital would be more disciplined, or more cautious, in 2019, a typical story that we hear year after year whether there have been losses or not, as newer business models always attract such criticism and questioning. The discussion rarely moves on to question whether large traditional reinsurance markets are being disciplined in their approach to some peak catastrophe zones, something we often mention here as a driver of rates globally but that does tend to be overlooked in the wider market. There is an expectation that at both the April and mid-year reinsurance renewals we will once again see the major global reinsurers growing their portfolios where they can, especially in the United States. In fact some of the world’s largest reinsurers are targeting growth in Florida this year, we understand, which of course has the potential to shift the pricing dynamics and soften rate increases just as much as new ILS capital flowing in would be able to. The ILS market does look set to control its inflows as we move towards the mid-year, with many managers more focused on the quality of their underwritten portfolios and their ability to hit target returns for investors, than the size of their asset base in 2019. Most of the growth in ILS capacity for January this year was seen in vehicles operated by traditional re/insurers and there is a trend that may continue here, as third-party capital (and resulting fee income) is found more efficient and additive than using their own balance-sheets in an increasing number of cases. At the same time, Lloyd’s syndicates that underwrite reinsurance are a little capital constrained, in some cases, and also seeking to enhance the performance of their books, rather than just write more business at any cost. Hence, it seems the segment of the market that could seek to achieve the most growth at these renewals might be the large, globally diversified re/insurance players. Or re/insurers wielding their own third-party capital vehicles. As well perhaps as any start-ups that emerge and have capital to deploy. Rather than the leading ILS funds for who returns over significant growth seems to be a mantra right now. Of course the major re/insurers can do so on the back of their diversification play. Adding more risk from peak zones like Japan and Florida this year may be easier following a few years of downsizing in those markets. While at the same time growing in emerging regions and other lines of business such as life and primary lines to diversify away the peak cat loads assumed. But that is really also a function of reinsurers having now come to terms with the flatter market pricing cycle, a realisation that their global and line of business diversification is what differentiates them in many cases over ILS players, and the beginnings of some efficiency flowing through due to modernisation and technology initiatives, all of which provides greater opportunity for the traditional players. On top of this the explosion of demand for structured and complex risk deals is also helping traditional reinsurance firms to get back into what are typically considered more peak cat zone propert risks more meaningfully and in a slightly different way, despite the lower rates. Hence, it seems rather than talking about discipline, or caution, we should be talking about risk capital intelligence, or the “smarts” of the range of reinsurance capacity providers. 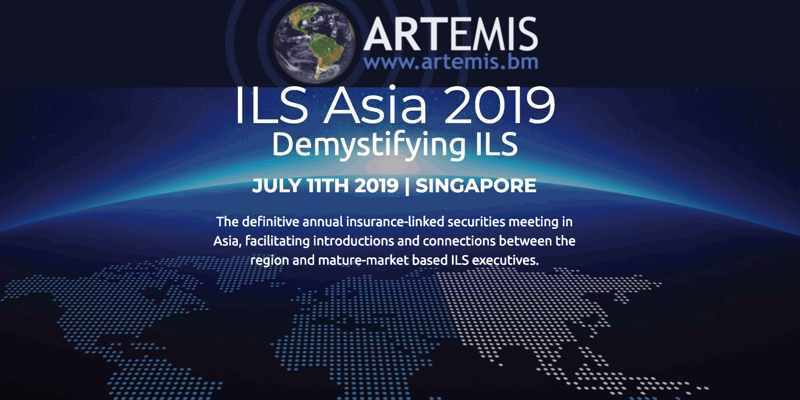 They reference this to both sides of the market, ILS and traditional, citing a rising demand among shareholders for reinsurers to protect their income statements, while greater underwriting discipline and a renewed return-focused approach is expected in some areas of ILS. Smarter reinsurance capital is really what the ILS market promised in the first place. More efficient, more easy to mobilise, upsize or downsize, more flexible, tradable and ready to work on innovative products and structures. That was the promise offered by the combining of financial market securitisation technologies, alongside sophisticated risk modelling, as well as risk-aware asset and portfolio managers, managing large pools of capital from institutional investors. The major re/insurers, the huge, globally diversified and sophisticated, are equally smart, of this there is no question. There remains a tier in the market though, that exists in both traditional and alternative circles, where “smarts” are not as easily attributed, due to the following nature of the capital and the reliance, at times, on the underwriting of others. 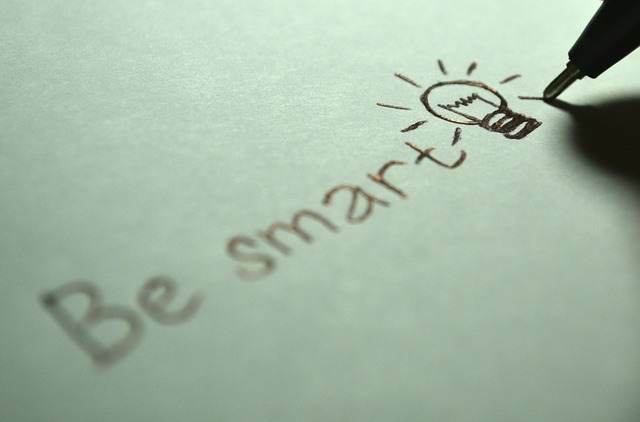 Reinsurance capital that cannot adequately demonstrate its “smarts” stands to suffer as the lowest common denominator in a market full of smart companies and smart people. Being the cheapest capacity is not a good position to be in at this point in time and some remain motivated in this way, which can be a driver of pressure on rates at a time when others are more focused on demonstrating the intelligence of their risk origination, analysis, underwriting and portfolio management expertise. Reinsurance capital is a whole lot smarter in 2019 than it was even two years ago. 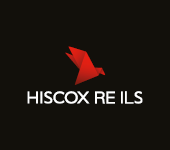 The experience of this period has driven significant changes in the approach to the market many are now taking. It’s to be hoped that new entrants (traditional or alternative) don’t drive rates again at these renewals, unless of course they have an enhanced capital and operational efficiency to display in which case all bets are off and they’re welcome to write business to suit their own costs of capacity.